Air Transat has dropped some of their January flights from Winnipeg to Orlando down to sub $300 levels (roundtrip after taxes). 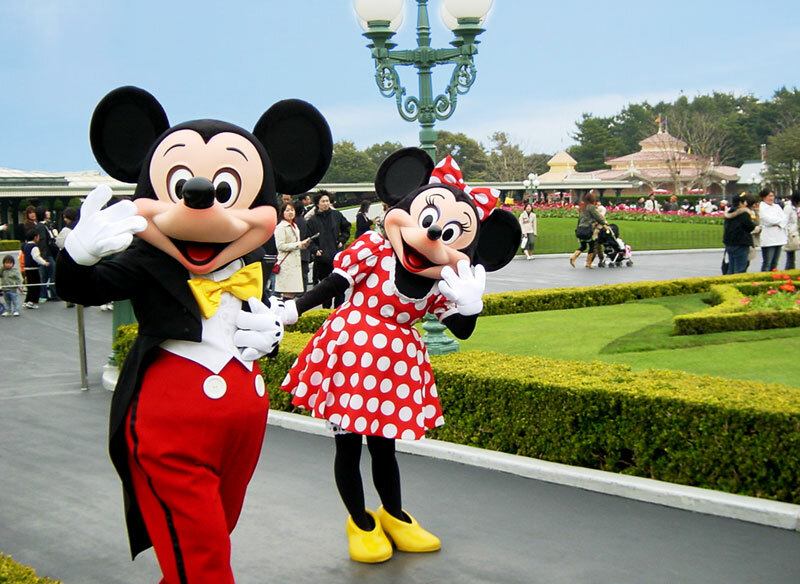 winnipeg, ywg, flight deals, united states, orlando, florida, mco and air transat. 3 Responses to "Winnipeg to Orlando - $293 roundtrip after taxes"
AMAZING deal!!! Have never seen this price from Winnipeg to Orlando return including taxes!! If we hadn't already booked a winter get-away I know where I would be heading back to - LOVE Orland!! hi, am going to ask how long this sale going to orlando, is that ok to make a booking till tomorrow? pls. let me know thanks. Unfortunately it's always impossible to say how long a deal will last. Airlines typically sell X amount of seats at a certain price, and once they're gone, the price can change.